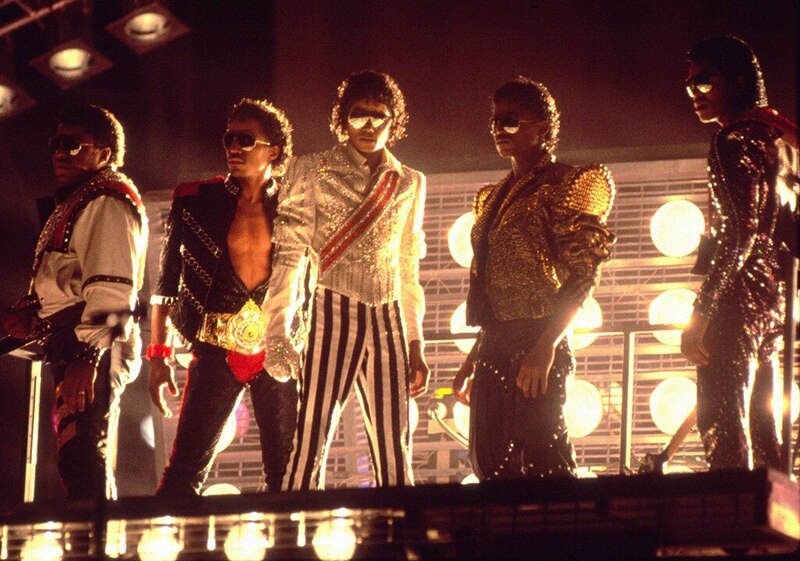 Hailing from Gary, Ind., five brothers became a pop sensation in the 1960s, anchored by a 7-year-old phenom who was born to entertain, and who would become one of the most controversial and ultimately tragic figures of his generation. And while that would be enough history for any one bloodline, there’s also a sister who smashed music industry records and became one of the defining talents of any era, too. 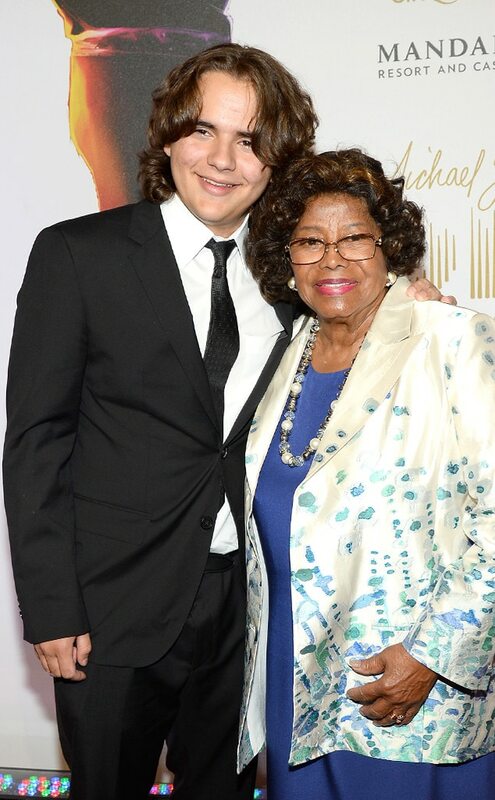 Despite the different roads that the various members of the family would go down over the years, there’s always been one person tying them all together: Katherine Jackson. But it’s Katherine who’s been the pillar of strength throughout, as her huge family has achieved epic highs and reached unfathomable lows. 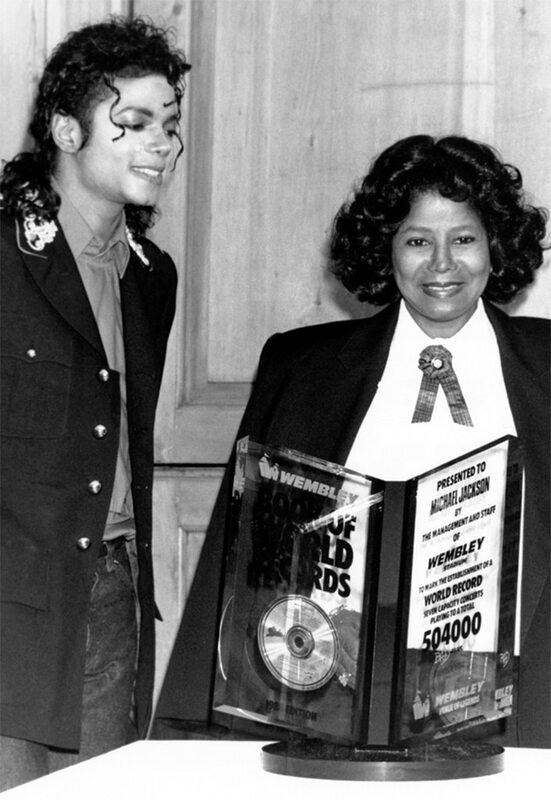 A quiet presence behind the scenes as first the Jackson 5, then son Michael Jackson and daughter Janet Jacksonachieved global fame, she emerged from the background to stand by Michael’s side, unwavering in her support, when he was accused of child molestation. 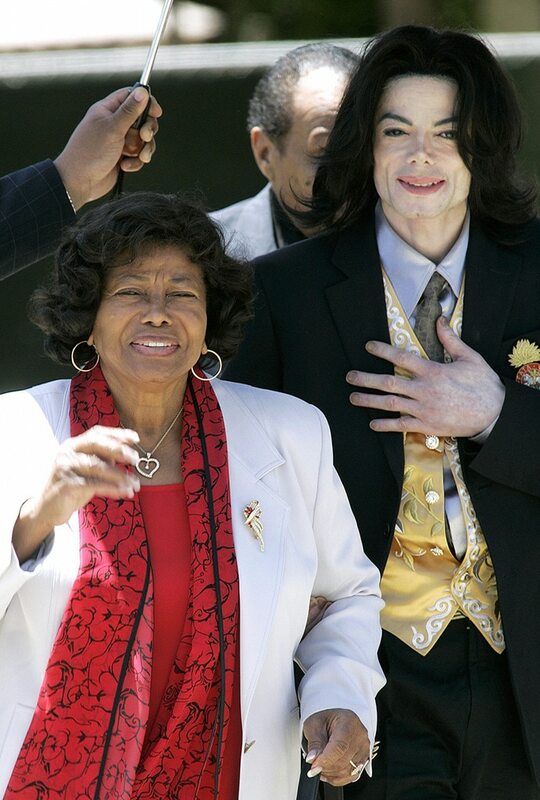 She stoically became a parent once again in 2009, when Michael died and left his three children in her care. “He felt that people wanted him gone, wanted him dead. He would always say that,” Katherine told Dateline in 2010, speaking about her son’s final days in a rare interview. “And, for him to say that, he must have known something. It’s just some of the mean, evil, vicious people didn’t want him around for some reason. They’re greedy. That’s what it is. Don’t take that out. They are greedy.”Now 86 years old, Katherine has been living in London—where Janet is now based with Qatari-born husband WissamAl Mana and their 3-month-old son—since accusing her nephew Trent Lamar Jackson of elder abuse. 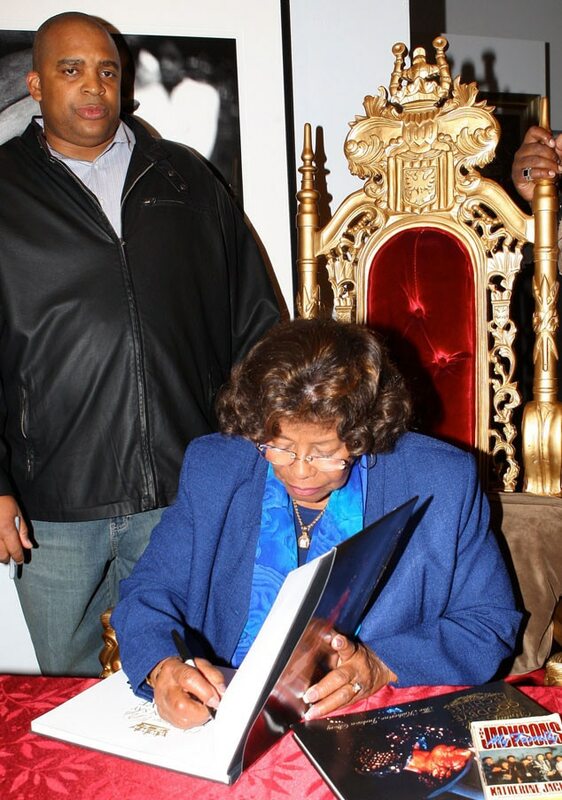 She secured a temporary restraining order against Trent, a son of Joe Jackson’s brother Luther Jackson, in February. Katherine has since flown back to Los Angeles, against doctors’ advice, ostensibly to testify at a hearing scheduled for April 25—but the family is understandably hoping for some sort of out-of-court resolution so that she wouldn’t have to take the stand. “Trent made himself a care custodian of Mrs. Jackson to control her every move,” read documents filed on Katherine’s behalf. “He’s threatened not to take her home for not complying with his demands, he has refused to return her home from travel; he deprives her from contact with her family so he can maintain undue influence over her, causing her depression, angst and fear.”The claim continued: “Constant, sometimes subtle, emotional abuse was effective in making Mrs. Jackson confused and unsure of what was happening to her. She is clear now and scared for her safety, after terminating his employment. Now that he knows his conduct will be revealed, she fears what he may do to her upon her return.”The entire situation seems surreal in light of what Katherine has already been through with her immediate family, including her estrangement from her husband (they remain married but haven’t lived together in years); the loss of a son Brandon Jackson (Marlon Jackson‘s twin) in infancy; Michael’s death; and granddaughter Paris Jackson‘s battle with depression that resulted in multiple suicide attempts several years ago. 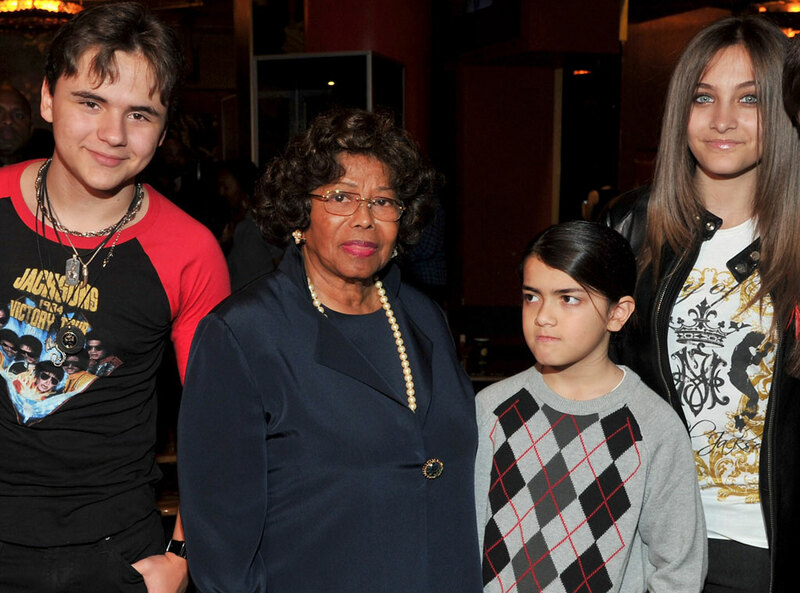 In 2013, Katherine and daughter La Toya Jacksontook a road trip to the kids’ hometown of Gary (Katherine was born in Alabama and her family moved to East Chicago, Ind., when she was 4) to attend a memorial for Michael, an annual event since his death.”You’ve convinced me to come,” La Toya is seen telling her mother in a clip from her OWN show Life With La Toya. “I was going to be sad about it, but I guess if you’re not sad, then there’s no reason for me to be sad. And [Michael’s] kids aren’t sad, so I might as well get glad!”Which doesn’t mean that Katherine wasn’t sad—but it’s true that she didn’t have much time to be devastated after Michael passed away. Immediately after his death at only 50 years old from an overdose of the anaesthetic Propofol, then 13-year-old Prince Michael, 12-year-old Paris and 8-year-old Blanket moved in with her at the family’s Encino, Calif., compound, where there were always aunts, uncles and cousins around as well.And though their upbringing up till then had been anything but normal, Katherine was determined to give them as normal a life as possible. Katherine also set about exorcising the demons that had been plaguing her family for 50 years. It was she who got Joe Jackson to admit on television, during an interview with Oprah Winfrey shot at the Encino house, that he abused the children.”You might as well admit it, that’s the way black people raised their children,” Katherine said to him, then, addressing Oprah, “He used a strap. Yes, he did use a strap.”An unabashed Joe said, “I don’t [regret the beatings],” he said (after initially saying he would “chastise” but not beat Michael, as the star had claimed). “It kept them out of jail and kept them right.” La Toya had been speaking out about her father’s abuse since 1992, while Janet also opened up about it in more recent years. Katherine called the day Michael died, about a week and a half after she’d last seen him, “the worst day of my life.””My heart dropped,” she relayed the painful moment to Oprah. “And so they called me and said, ‘Come to the hospital. Michael’s in the hospital. '” When she arrived at UCLA Medical Center, “they made the doctor tell me. The doctor had to tell us…Dr. Murray. He came out, and he was talking and it took him so long. He said, ‘No, he’s gone.’ That’s all I remember,” Katherine added, tearing up. 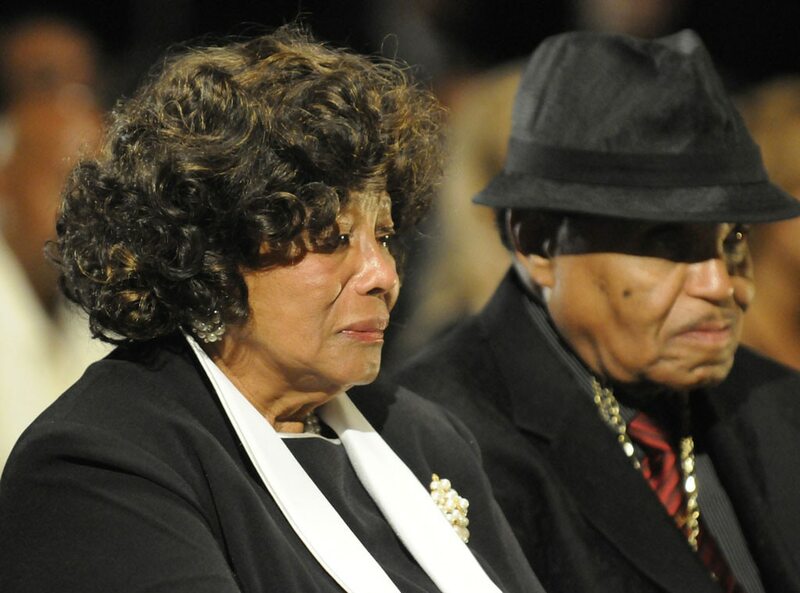 “I’m sorry.”In 2011, Katherine and the rest of the family would see Dr. Conrad Murray, who administered that fatal dose of propofol, be convicted of involuntary manslaughter and sentenced to four years in prison for Michael’s death.Reading a statement for the Jackson family, a lawyer said in court that they weren’t there to “seek revenge,” but rather to remind “physicians that they cannot sell their services to the highest bidder and cast aside their Hippocratic oath to do no harm.”The same could have been said for the plastic surgeons who acquiesced every time Michael wanted something done to his face, no matter how grotesque his appearance became. 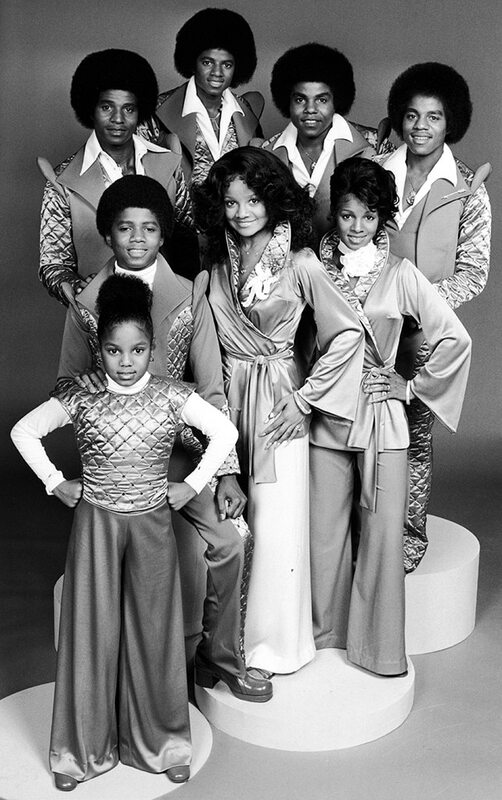 In her 1990 memoir, My Family, The Jacksons, Katherine revealed that Joe was serially unfaithful (he also fathered a daughter with another woman in 1974), but despite filing for divorce twice, she never went through with the split in the legal sense.La Toya wrote in her 1991 book La Toya: Growing Up in the Jackson Family that Katherine was emotionally abusive—a charge her mother emphatically denied, blaming La Toya’s then-husband and manager Jack Gordon for getting the singer and TV personality to say such things. 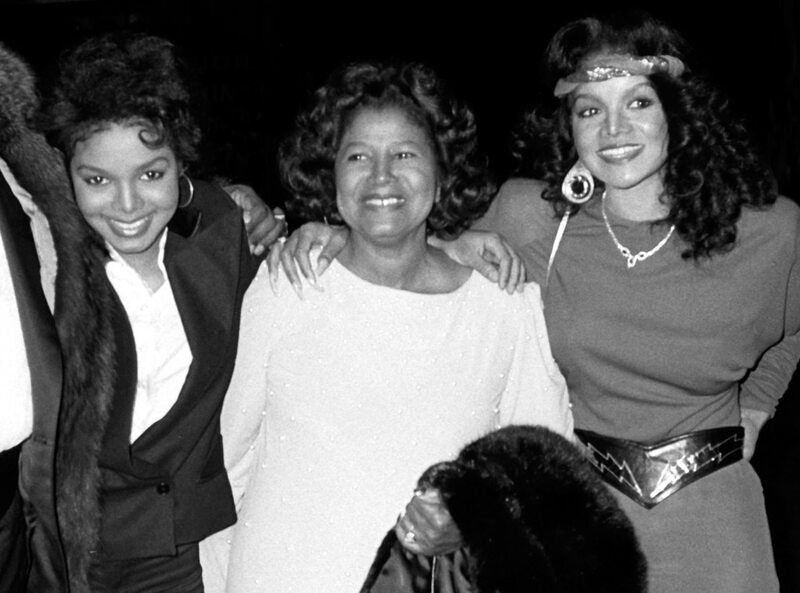 Mother and daughter reconciled after La Toya divorced Gordon, whom she would later claim was also physically abusive. 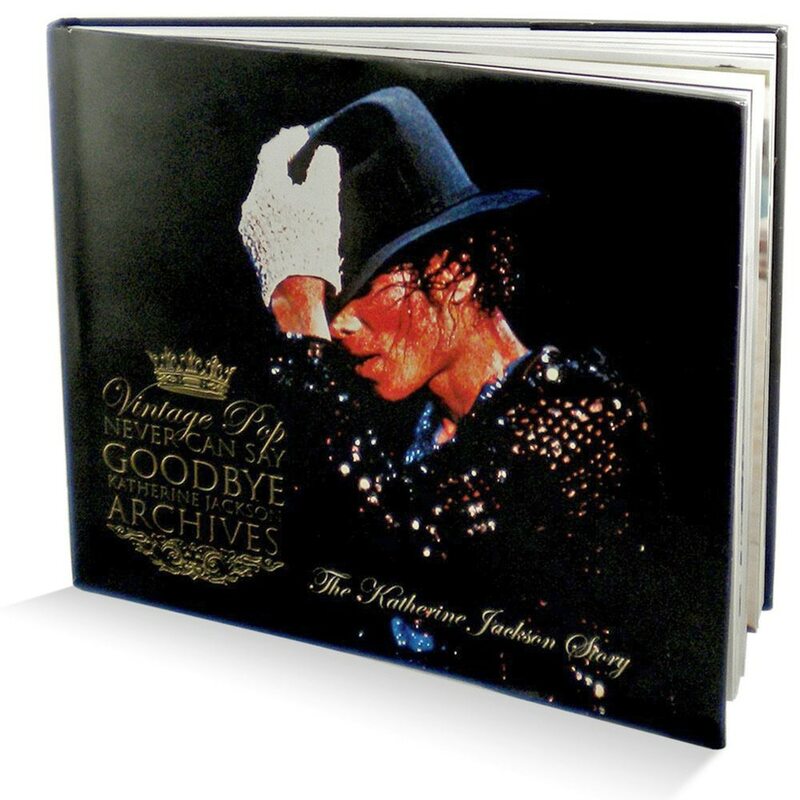 In 2010, Katherine put out a coffee table book called Never Can Say Goodbye, containing hundreds of Jackson family photos. Talking to Dateline at the time, she said, “It’s been hard. It really has been hard. But with the friends and loved ones and family around me, I’m doing OK, especially with prayer. So, it helped me cope.” (Katherine is a Jehovah’s Witness; Michael, while remaining spiritual, left the faith not long after releasing Thriller in 1982. 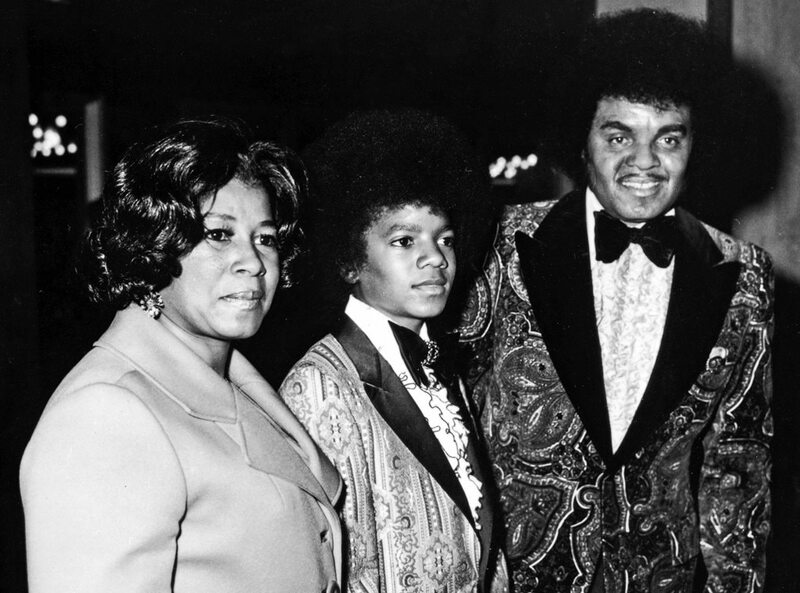 )Katherine said her favorite songs were the Jackson 5’s “Man of War” and Michael’s “Man in the Mirror.” She would attend as many of Michael’s concerts as he could, and she loved the 1984 Victory Tour—the first and only concert tour to ever feature all six of her sons. Katherine also met Prince and Paris’ biological mother, Debbie Rowe, for the first time after Michael died, and at the time she said Debbie was welcome at the Jackson family home to spend time with her kids and Blanket (whose mother remains unknown). Relations between Debbie and Katherine wouldn’t always stay so cordial, but Paris remains close with her.While the “Hayvenhurst House,” as the family refers to the Encino compound, was undergoing renovations, Katherine moved the kids to a gated community Calabasas, where recently they’ve counted various Kardashians as neighbors. 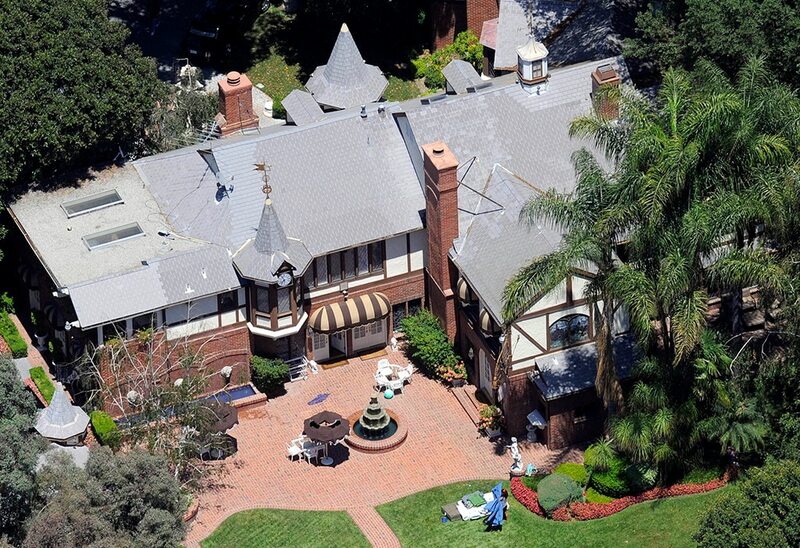 After initially leasing the 12,760-square-foot Calabasas house for $26,000 a month, the Jackson estate bought the property for $10.75 million in 2014.After turning 18, Paris moved into a cottage that used to be a favorite of her father’s at the Encino property. Katherine was in danger of losing the house at one point because of Michael’s storied financial troubles: despite holding extremely valuable assets, such as a partial ownership of the publishing rights to the Beatles‘ vast catalog, the onetime King of Pop was reportedly as much as $400 million in debt when he died.Ironically, Michael Jackson, of course, has had one of the most lucrative afterlives in show business. Last October he topped Forbes‘ annual list of the top-earning dead celebrities with $825 million in pretax earnings—the majority of that coming when his estate sold his 50 percent stake in Sony/ATV Music Publishing (including those Beatles songs) back to Sony for $750 million.Jackson’s estate was placed in a trust when he died, with Katherine, his children and various charities named as beneficiaries. Various members of the family, Katherine included, butted heads off and on for several years with the two men whom Jackson named in his 2002 will to be executors of his estate. Regardless, money started flowing in from—to name a few sources—album sales, tribute merchandise, the release of the concert documentary film, This Is It, and, eventually, two Las Vegas revues using Jackson music. In 2013, the family lost a billion-dollar wrongful death suit against concert promoter AEG, with a jury determining that Michael was responsible for the decisions, particularly employing Murray, that ultimately led to his death.Katherine now receives more than $1 million a year from her son’s estate. The family’s current allegations against Trent, who had been employed as his aunt’s driver, maintain that he had stolen as much as $40,000 from her, used her credit cards without permission and was trying to manipulate her in order to take control of her finances, continue to live rent-free in her Calabasas guest house and estrange her from her children. Trent has maintained that it’s some of Katherine’s grown kids who have been the ones doing the manipulating. And though Paris, as she forges her own way as a model and actress, wanted to move back to Encino, where she felt closer to her father’s memory, she and her siblings also remain devoted to their grandma.